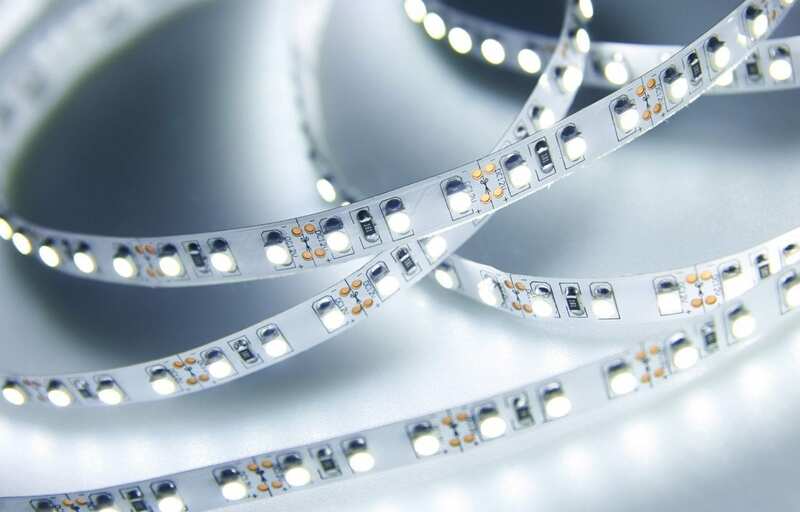 In the manufacture of products based on innovative light emitting diode (LED) technology, ammonia and hydrogen are used in large quantities as process gases. 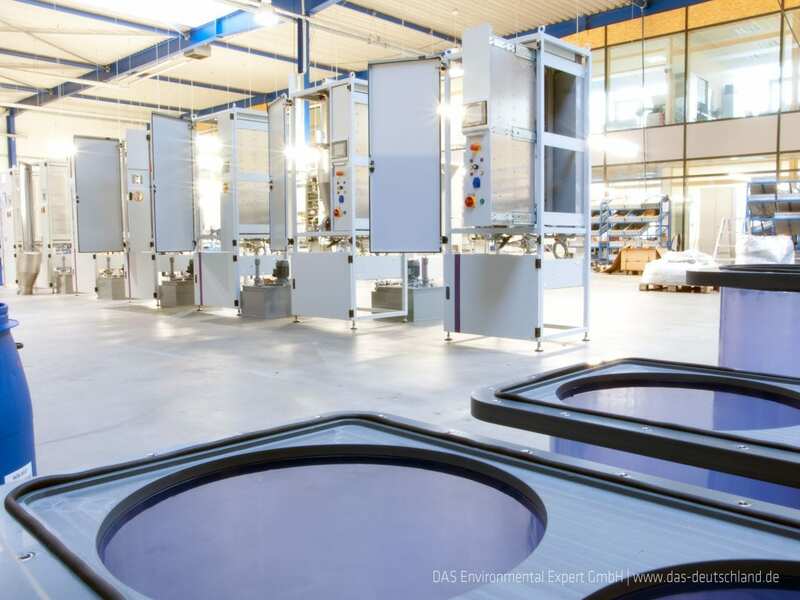 The environmental engineers at DAS have recognised this market trend and developed new solutions for the environmentally friendly treatment of the process gases. 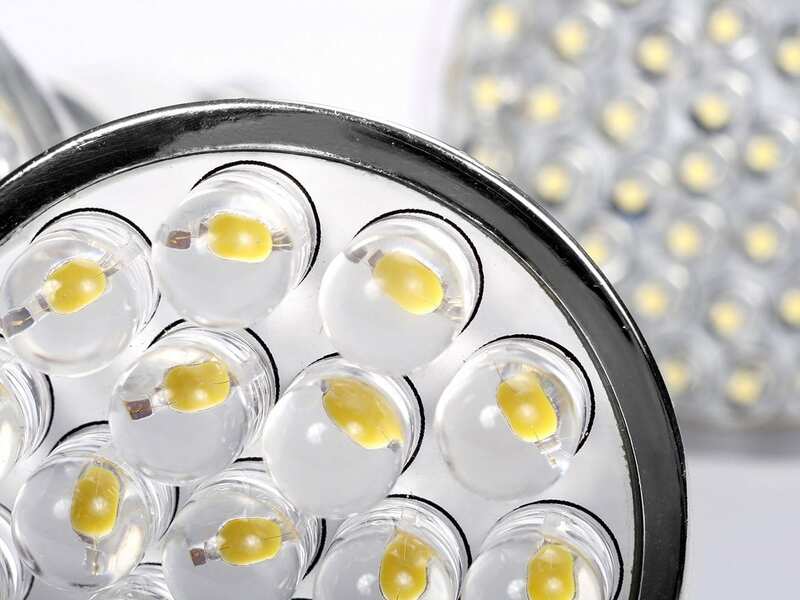 for LEDs also means increasing emissions that need to be abated by specific waste gas treatment systems at the point of use. The environmental engineers at DAS have recognised this market trend and developed new solutions such as LARCH for waste gas treatment in MOCVD processes. The Environmental Experts from DAS the waste gas treatment system LARCH especially designed for MOCVD processes (metal-organic chemical vapour deposition – MOCVD). 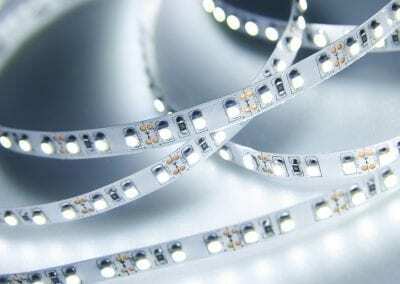 It is capable of treating large flows of hydrogen and ammonia as well as small flows of metal-organics and dopants, which are typically found in common LED processes. The system operates in three steps. Firstly, the process waste gases are introduced through a special packed inlet into the decomposition zone. There decomposition of Ammonia takes place. 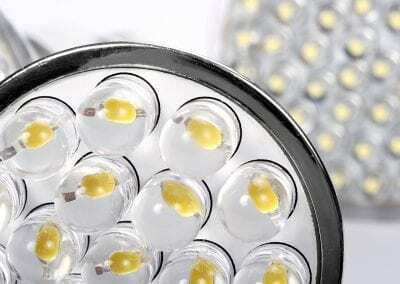 Subsequently the Hydrogen is electrically ignited and oxidised. 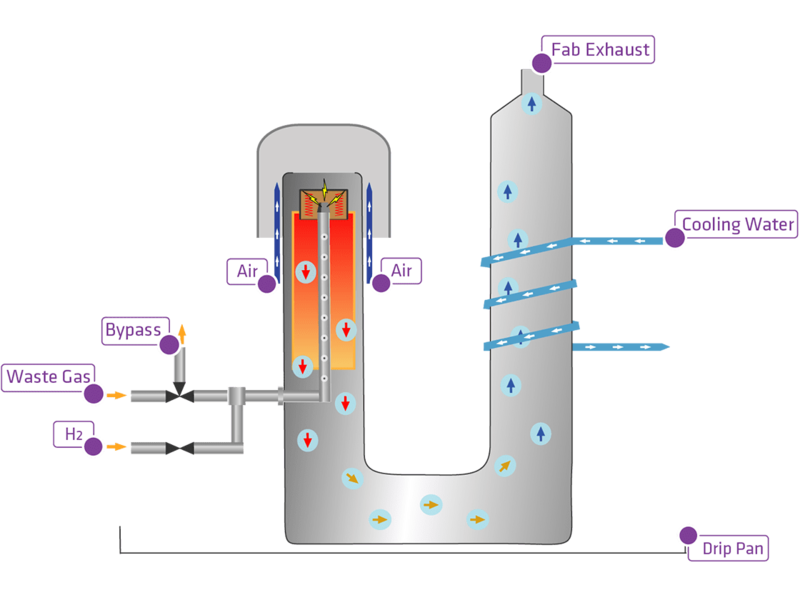 The waste gases are burned and oxidised within the reactor. Finally the waste gases are cooled by a heat exchanger. Thanks to the DAS technology the cleaned gas can be released into the environment without any further treatment. 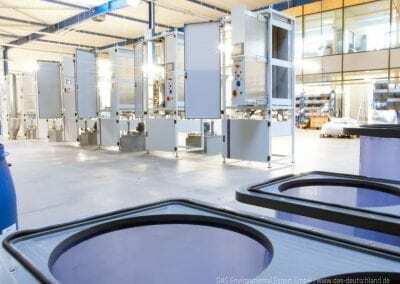 Sensors and a variety of redundant safety facilities guarantee stable and safe operation. The process relies on a simple principle, and yet can achieve economically low emission levels. Thus, it is able to replace the previously used wet scrubbing stage that produced the large amounts of ammonia. It is also much more environmentally friendly.